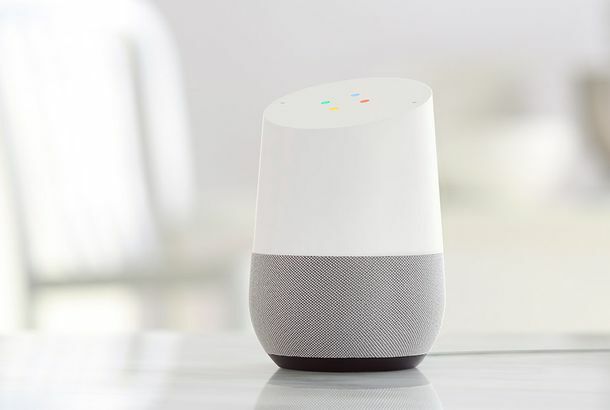 Tennessee Man Very Concerned His Google Home Doesn’t Know Who Jesus IsA Google Home will tell you about Satan, but not Jesus Christ. Burger King Outsources Advertisement to Your Google Home, Google Shuts It DownEver wanted to hear a robot tell you about the Whopper? Google Doesn’t Want to Be Apple. It Wants to Be Everyone.As the search giant looks to own hardware, it’s making aggressive moves against other manufacturers. Here Are All the Goodies We’re Expecting From Google’s Big Event Next WeekAt its event on Tuesday, the search giant is out to prove it can also put out quality consumer tech.